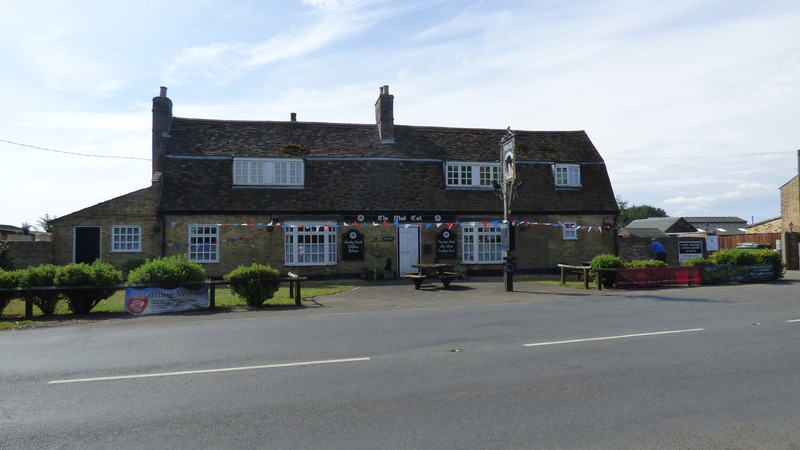 The Mad Cat Inn is set in the picturesque village of Pidley in Cambridgeshire and attracts thousands of visitors every year. Our quirky and beautiful old fashioned pub, dating back to 1648, has a great reputation for it's food, real ales, great service and good company. You can relax with friends and family in the bar before moving into our restaurant to enjoy your meal while sitting next to the log fire. In the Summertime you may wish to enjoy your meal in our large pub garden. 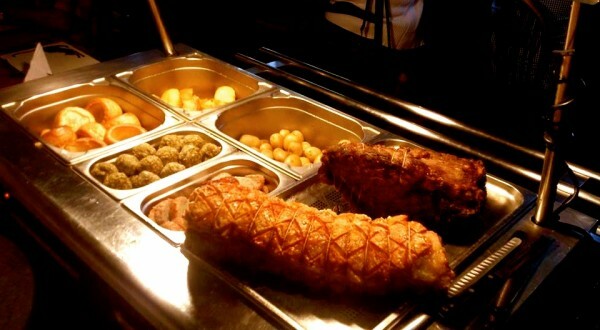 At The Mad Cat Inn we are famous for our Sunday Carvery! Make sure you book early to avoid disappointment. 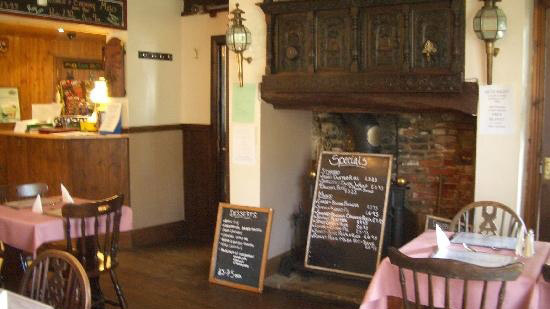 We serve a great selection of fresh food at The Mad Cat Inn. Your pub favourites, vegetarian options, and lots of new and exciting dishes! 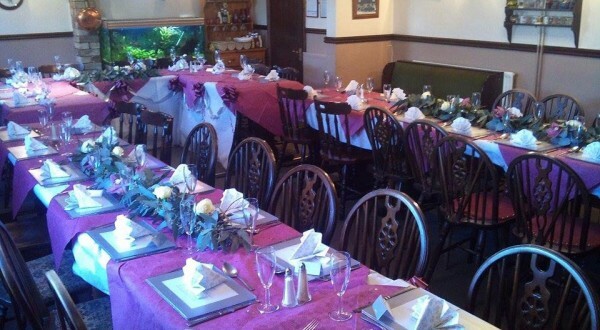 Are you looking for an fabulous and affordable option for your weeding or event? We could be the just what you are searching for. Early booking recommended, especially on weekends, special occasions or for larger bookings. At the Mad Cat we love serving up great food! Food menus with locally sourced ingredients and a range of local real ales on rotation that quickly began to achieve recognition by local beer enthusiasts for their consistent high quality on dispense. This is one big reason why the pub is thriving. Our traditional bar and restaurant menus have something for everyone. 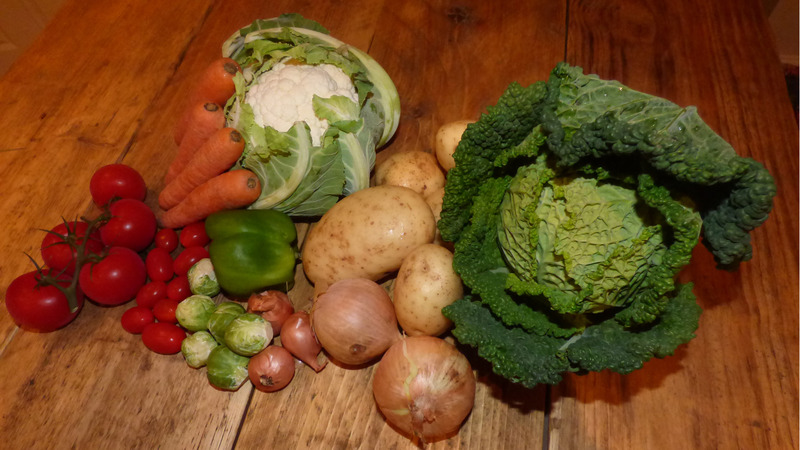 We have a great vegetarian selection and we also have a regular specials board. We serve your favourites all year round as well as new and exciting dishes! Book your table today! Call 01487 842245.